First of all, the name “Internet of Things,” also known as IoT, can be misleading. Describing the Internet of Things sounds more like connecting a “thing” to the Internet. This immediately leads to the question: What are the goals and benefits for the user? This question is becoming more important, and the answers more relevant, because IoT is being hyped today, setting people up for disillusionment — unless we understand what this connectivity is really all about. Here is another interesting question: Is the IoT really all that new? The Internet of Things, in one way or another, has existed for over 20 years. In its early days, it was somewhat obscure, often called M2M, Machine to Machine communication for industrial applications. Since then, it has progressed significantly. Today’s IoT technology is more maturing than emerging. IoT devices are moving into the mainstream but they still have further to go. Do users of connected devices actually utilize the data that is gathered? 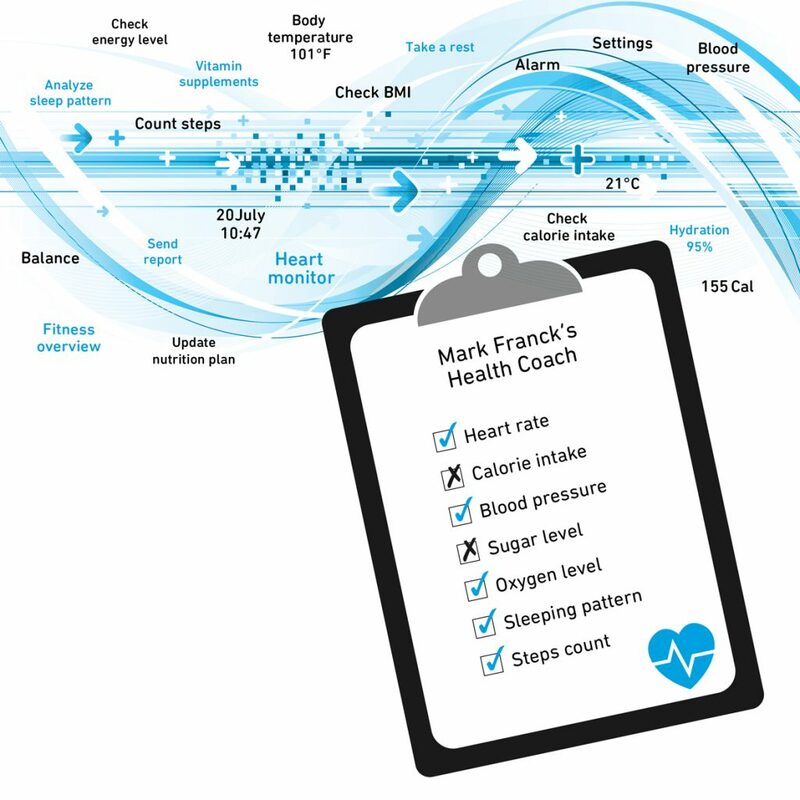 A fitness wearable like the Fitbit is a good example of a popular IoT application. It is a band that someone wears around his or her arm, with the goal of getting more fit. But unfortunately, in most cases, people using it do not get healthier. This points to the core of the confusion and to what needs to be resolved, not so much from a technical perspective, but definitely from a marketing perspective. The problem is that most people buy fitness wearables, wear them for a few weeks, and afterwards leave them in the drawer. Statistics are not made publicly available, but there are anecdotes that the average use is only 4 weeks. It is just like saying: “I do not want to weigh myself regularly, because I get depressed reading my weight and I am happier not knowing.” Whoever has been in coaching knows that measuring can be an effective tool for improvement, but the client must want to change to succeed. Setting goals and measuring progress can make all the difference. So do we even want to be coached? If the answer to this question is “yes,” then fitness trackers will fly off the store shelves. If the answer is “no,” only the very interested and disciplined will be the right audience for these products. Another example of the IoT is the Smart Home. It has been slow to reach success, despite 50 years of development and hype. Could it be that the smart home is also suffering from the same marketing problem as the Fitbit? Clearly the smart home puts a thing (the home) in the center, which leads to the immediate question of what are the underlying services? “Home security” is the leading smart home IoT solution in the market today. Another popular part of the smart home is the Smart Meter. But there is nothing really smart about today’s smart meters. 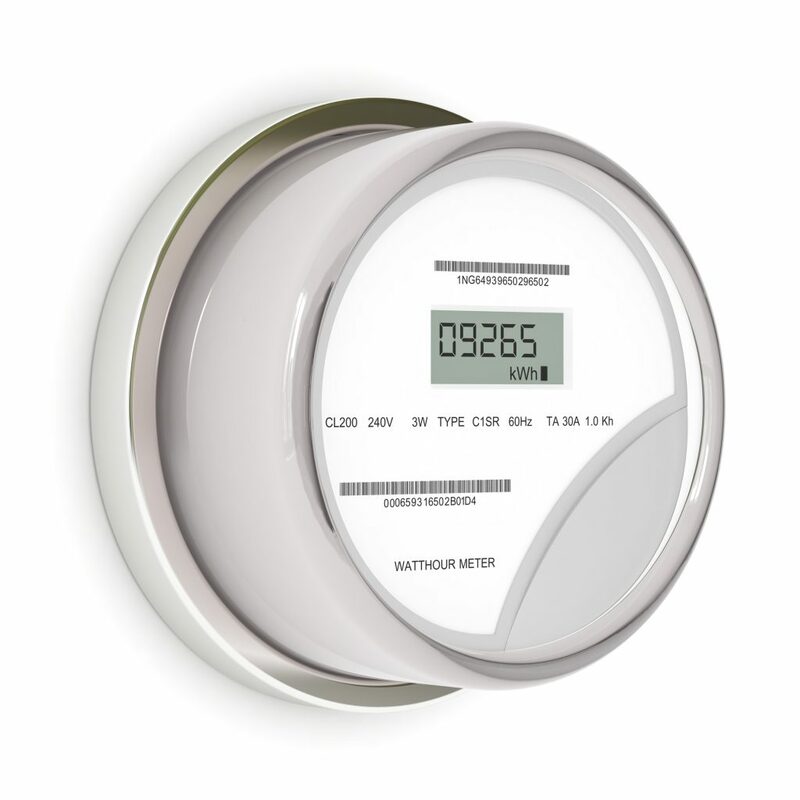 A smart meter (thing) is a meter connected (via the Internet) to the utility that can continuously track the energy consumption in the home. A few utilities even allow access to a website to check energy consumption, but most don’t. This makes life easier for the utilities. Now they send bills without having to read meters in the field. However, there is nothing smart about the meter: there is no coaching (“cobot”). Using the wrong words confuses concepts and conceals the real value of the Internet. This makes it even more important to understand the value of the Internet — not only to get the marketing right, but also to put business models in place that can generate value, so the IoT can really take off. Let us first look at the value of the Internet: allowing people to get immediate access to information to make faster, better decisions. A great example is product development. When defining a new product 25 years ago, a product manager had to study a market, understand customer requirements, analyze competitors and competing products. Market research reports needed to be searched, identified, ordered and mailed. Going to stores and trade shows, visiting competitors’ booths, were often the only ways to understand the competitive field. This was a process that could take weeks or months. Today, by using the Internet, this analysis process can be shortened to days. At the same time, the quality of the information has improved, enabling better decisions with fewer mistakes. Today, something similar happens during conversations at the dinner table. When questions pop up, they can immediately be addressed by doing a quick search on your smartphone. For example, from what will the weather be tomorrow, to “who is who,” and when did this or that happen? For many families, the golden rule is “no smartphones at the dinner table.” But this rule quickly loses its value when the depth of the dinner conversation instantly improves by less speculation and the introduction of clear facts. Let us take a look at the applications above. Consider the fitness tracker case. When people want to make 10,000 steps per day (as is recommended by physicians), it is better to take the stairs instead of taking the elevator. People will argue that they don’t need a device for this. However, it helps if it keeps people committed to their goals. This also applies to the smart home. If residents do not have a security system, they will know that someone broke into their house only after they come home. But would it not be better that residents or someone else be notified at the moment the burglary is taking place so they can take immediate action and prevent the theft? An illustration of “faster and better” is the Sensara Assisted Living solution. It can help senior citizens live independently in their own homes longer. It works with a few Internet-connected motion sensors located in strategic places in the home. With a cloud based data analytics program that, over a period of about two weeks, learns the senior person’s lifestyle, the application is able to send alerts in case anomalies are detected. For example, if a person is not getting out of the bed in the morning, or not returning home within a reasonable time frame, a caretaker can take action. How Important is “Better and Faster”? According to the World Bank organization, for the first time in history, less than 10% of mankind lives below the poverty line. Despite population growth, we are well on the way to eradication of poverty by 2030. Technology is contributing to this. We don’t realize often enough how quality and speed creates wealth and comfort. And how essential this is for feeding and clothing the world’s growing population. In this sense, the Internet of Things is just a logical step towards a better and more comfortable future. Technology can be used in many different ways, but we continue to be responsible for how we use it. It would be a mistake to ignore how it can help us live better lives; a connected world is a better world.